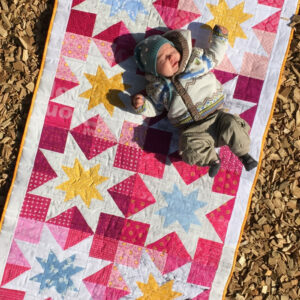 For me „How much would this quilt be worth?“ and „How mony hours did you work on this?“ are the most frequently asked questions. Because I was preparing a small Christmas Market at my workplace, these questions did not leave me alone. Besides the usual idea that you could buy a small Christmas gift, this market is mainly about colleauges showing and explaining their hobby – a creative Show & Tell. Its a group event where you can get to know each others more personal side, outside of the usual stress of workdays. Of course I can’t show a gazillion quilts or even sell them, although I will try to sew a few fun small things. 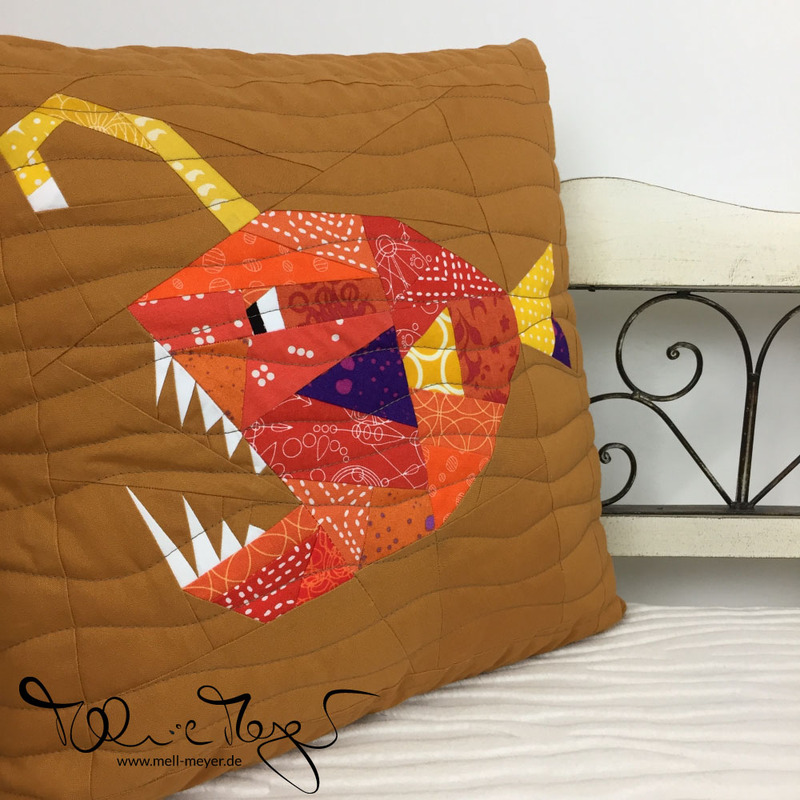 But I definitely want to show what I sew in my free time and explain what quilts are, how they are made and give people some more fun facts. 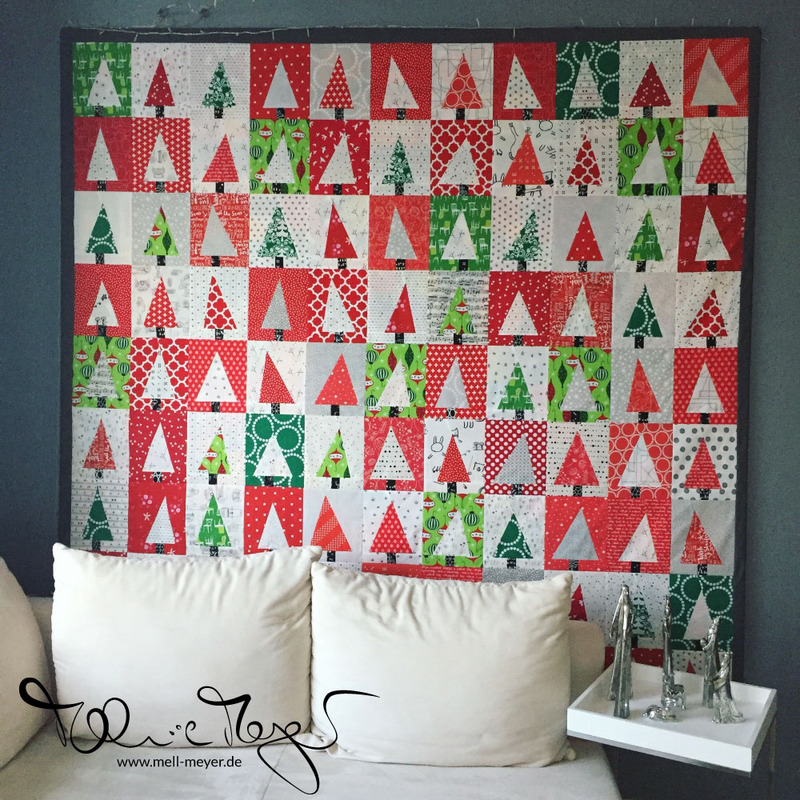 For example how much time does piecing a block or quilting take. And also how much would you need to pay for this quilt. This is how my idea for the Quilt Price Calculator was born. Of course I have a gut feeling that it takes quite some time and also quite some money for the materials, but I never calculated the price either. Obviously I will not clock the time I spend sewing on whichever project and not account for rooming or electricity. I am not aiming to do this in a perfect business manner. But to at least be able to tell someone how much simply the materials are worth… That would be great! Especially since I learned that you can estimate a quilt price from those material costs. The assumption for this shortcut is, that in many cases the triple of material costs is a good estimate for the retail price. Here are some of my recents quilts and the calculated amount for materials and hence quilt price. 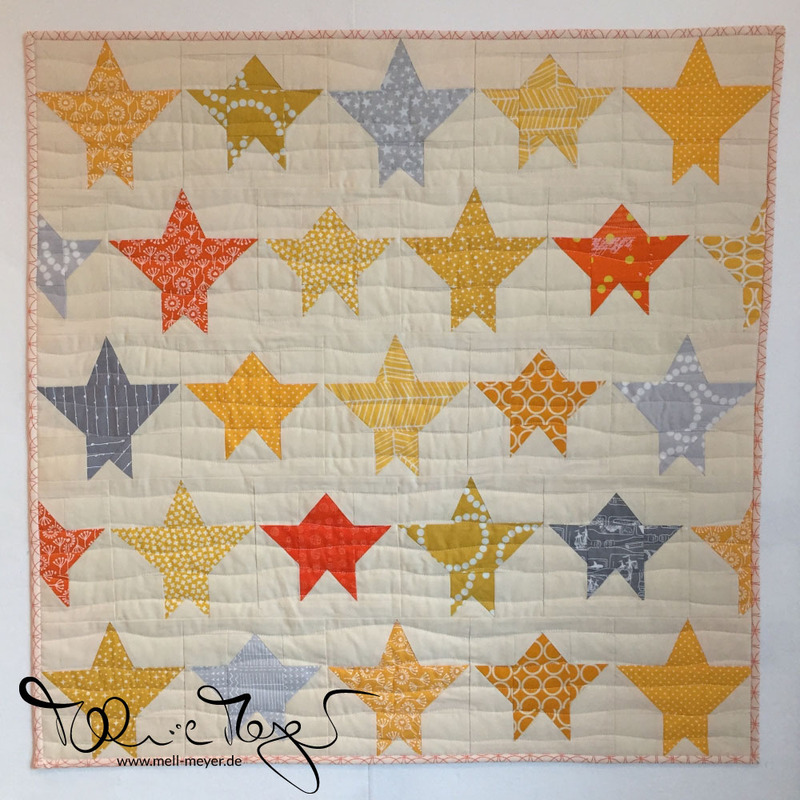 And some more „outliers“: The big quilts and the smaller projects. 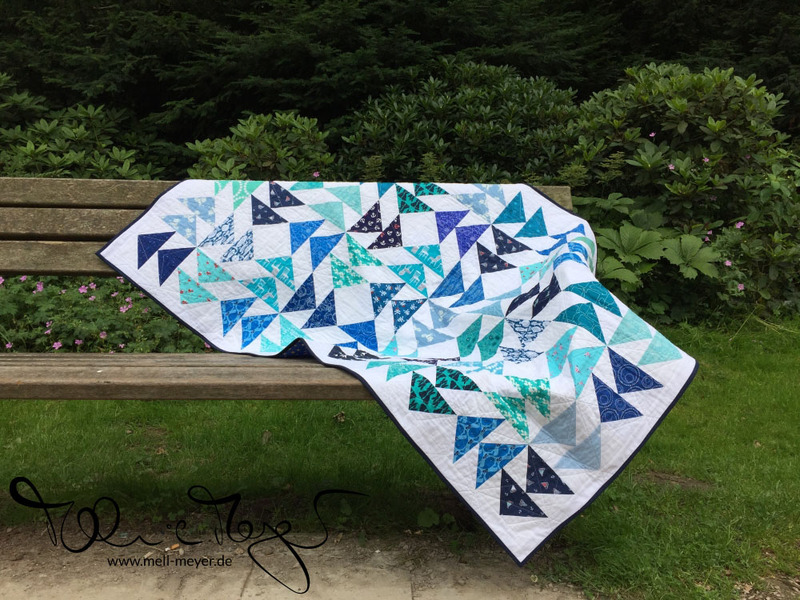 Do you also get asked a lot how much this quilt would be worth? 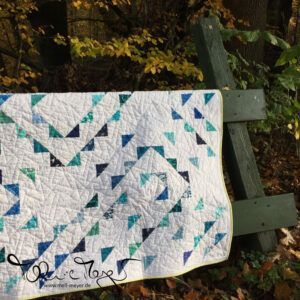 Or are you simply curious how much each quilt would be worth? If so, hop over to my new Quilt Price Calculator. I’d also be interested in you experiences on quilt prices. Hi Mell! Thank you so much for this truly valuable posting! 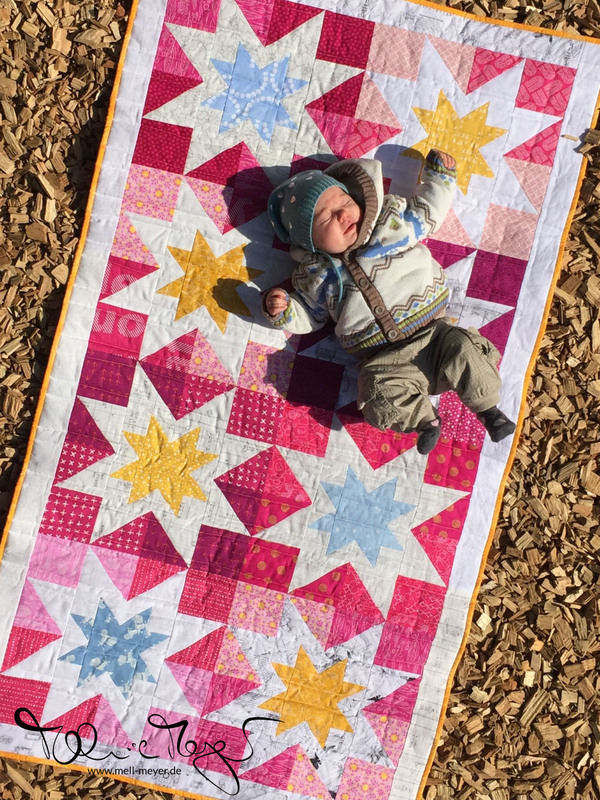 I might have missed it, but did you also factor in the cost of quilting? 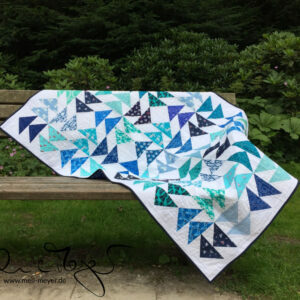 How would handquilting add in, in your opinion? I have no clue. As I have never handquilted I can’t even compare the time needed for hand- or machine quilting. But you would definetly have to add „something“. The calculated price is a (very) basic suggestion. Maybe someone else has any idea on how to correct for handquilting? It is a terrific idea to have this calculator. It is an excellent starting point. 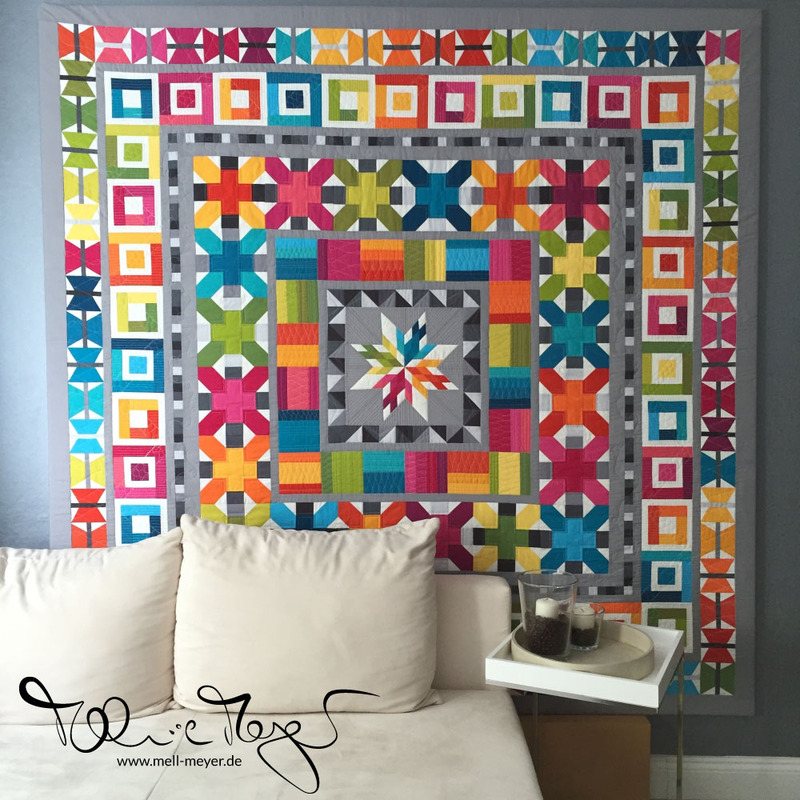 Of course a simple rail fence is faster to make than a Kaleidoscope quilt of the same size. And the time spent will impact the cost. In the end, I believe I can charge only what a buyer is willing to pay. This makes a huge difference depending on the cost of living. I am sure that if I can get $250 for an item in a mid-size city in North Carolina, I can absolutely charge $500 for it in San Francisco. 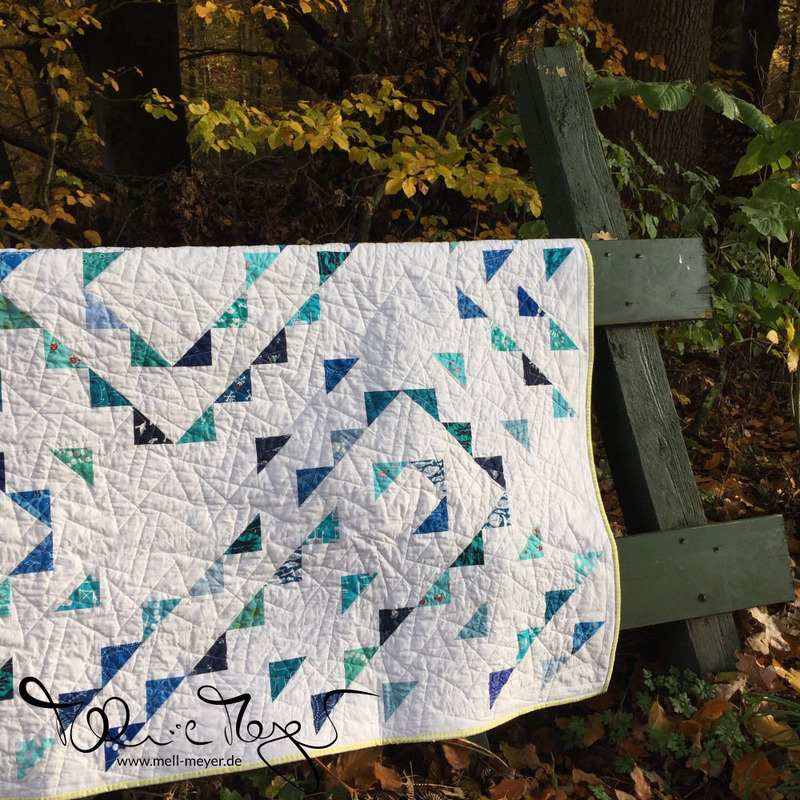 Yes, the complexity of the layout does change the quilt price. Partially this is included in the formular. Because more seam allowances = more fabric used = higher material cost = higher quilt price. I love the term starting point. It is not meant to be a unchangeable number but more like an idea point. So if earned income and cost of living wary so much, you should absolutetly correct for that, as for any other reason! I would be interested to hear what the reactions were to your estimated prices? 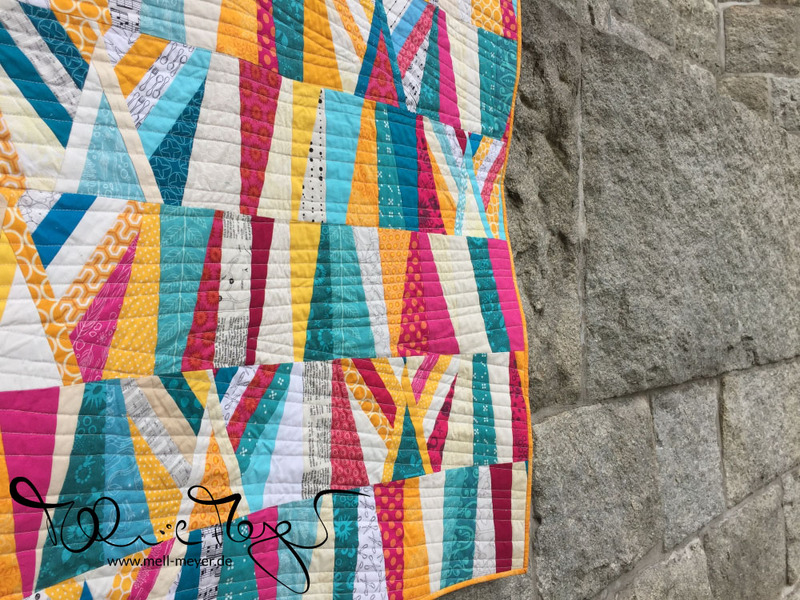 I usually don’t ever give my work a „price tag“ because it is so hard to calculate, not to mention that there are so few that would actually consider buying a quilt at that price. Interesting to hear how others calculate their work. I didn’t put price tags on my work. Just material costs on the three quilts I would have been interested in selling. If someone were interested, I would have started with that information. Because I do agree, I think most people would get scared away by those numbers. This is a really great tool, thank you! 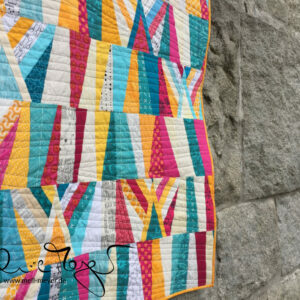 It is interesting to see how the different attributes of the quilt affect the price.